JMS Delta-DECANTER (Decanting System) is commonly used in basins for supernatant removal in both water and wastewater plants. Typically, supernatant is removed from the top portion of the basin at a desired flow rate as part of the thickening process. Flow is engaged by opening a valve, creating hydraulic flow. This simple system makes operation and maintenance easy for personnel. 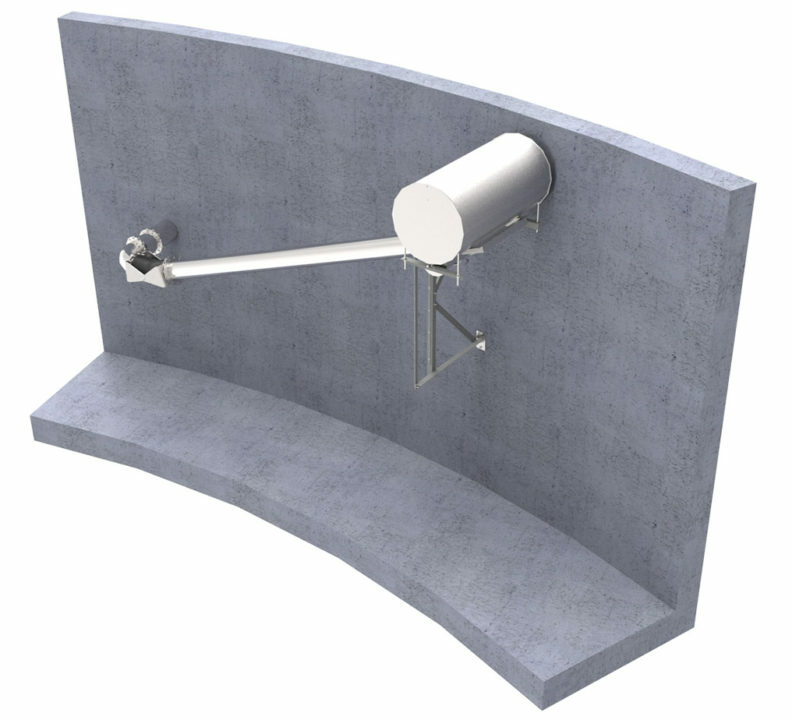 JMS swivel arm designs include the proprietary JMS Flex Swivel Assembly with stainless steel flanges and EPDM flexible hose that meets NSF61 requirements. As an alternate, a ball bearing type swivel joint with 360 degree rotation can be used. Floats can be constructed of hydro-tested stainless steel, foam filled FRP or PVC.